John Mackey is becoming sole boss, ending a rough six-year run for the $9 bln grocer under a co-CEO structure. Sales have been falling amid stiff competition. Starbucks and Apple proved an entrepreneur’s zeal can revive a company, but Whole Foods could use radical rethinking. Whole Foods said on Nov. 2 that it would eliminate its co-chief executive structure, leaving founder John Mackey as the sole CEO. Walter Robb, who has been sharing the role for six years, will stay as a director and receive a $10 million severance payment, according to a regulatory filing. 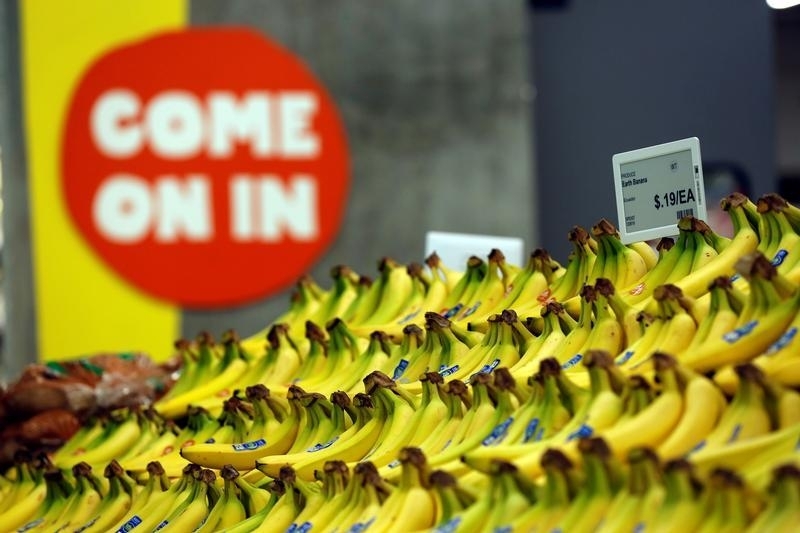 The grocery chain also reported a 2.6 percent decline in same-store sales in the third quarter, its fifth consecutive quarterly decline. It expects to incur a roughly $13 million charge associated with Robb's separation agreement.